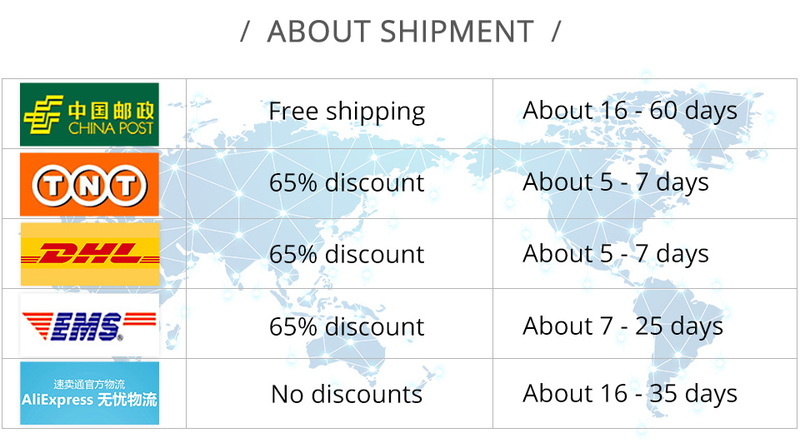 - Kettle Size: Approx. 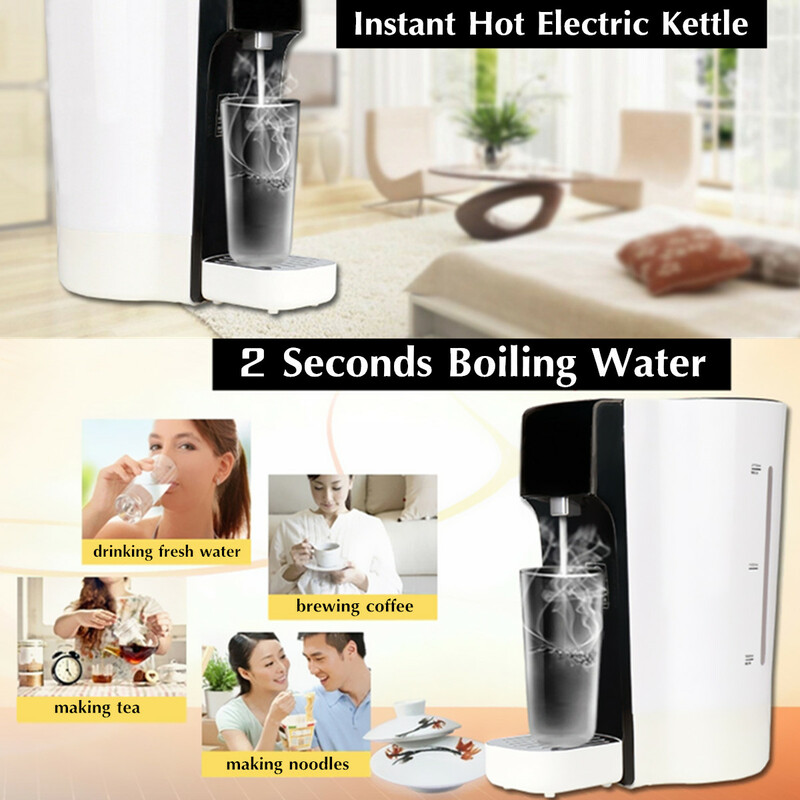 165x250x300mm / 6.50x9.84x11.81"
- Wire Length: 100mm / 3.94"
●2 Seconds Boiling Water, Instant Hot Electric Kettle. 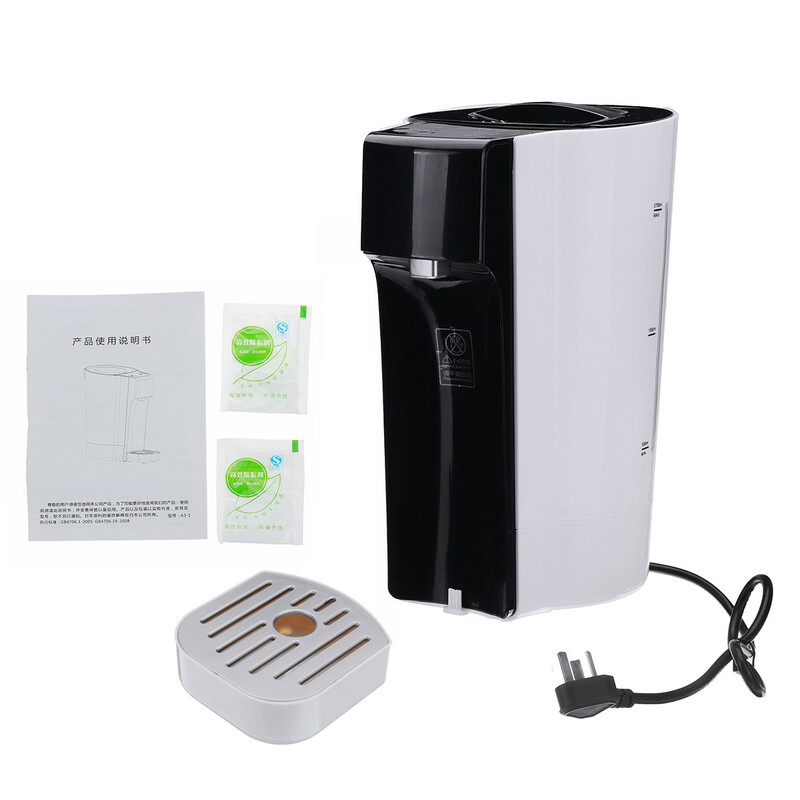 Suitable for drinking fresh water, brewing coffee, making tea, making noodles. 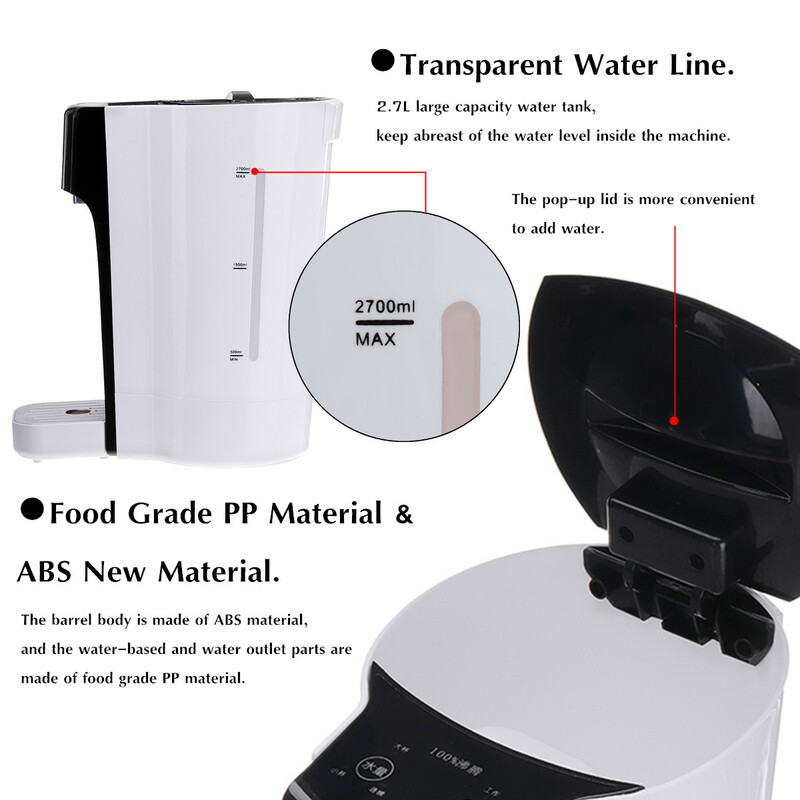 ●Food Grade PP Material & ABS New Material. 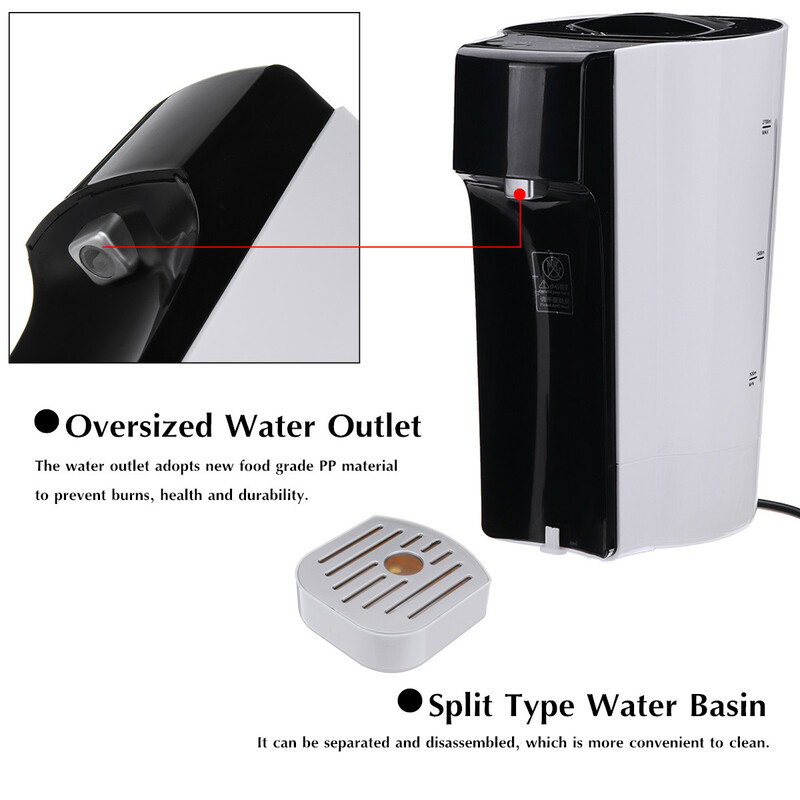 The barrel body is made of ABS material, and the water-based and water outlet parts are made of food grade PP material. 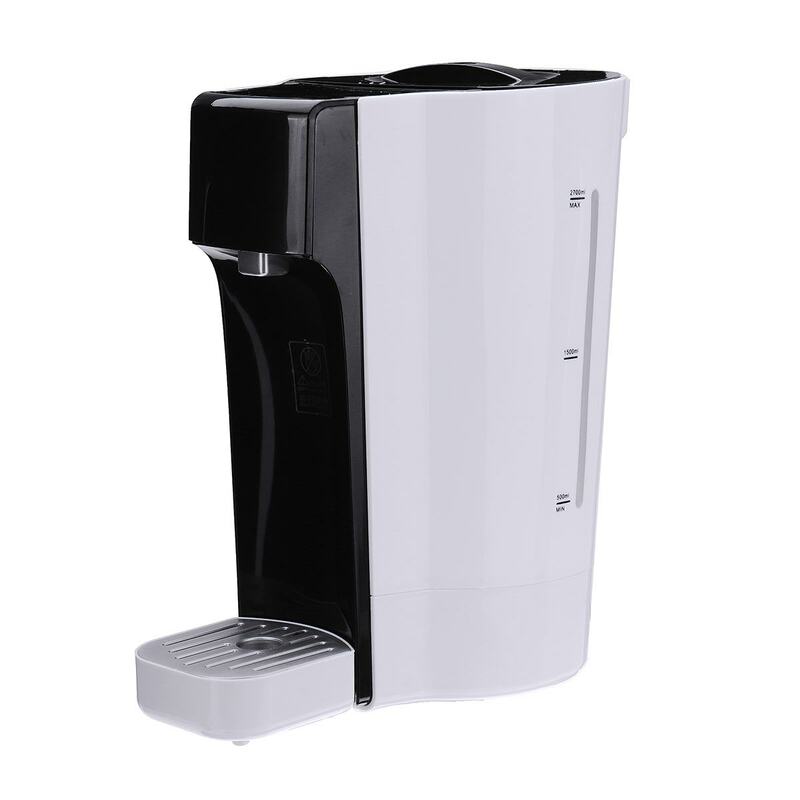 2.7L large capacity water tank, keep abreast of the water level inside the machine. 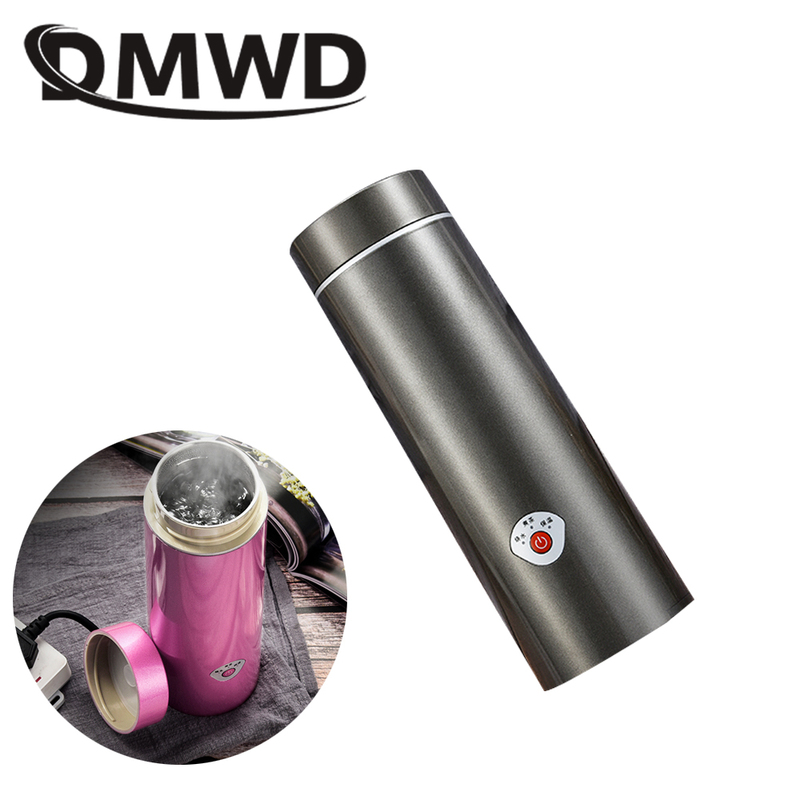 The pop-up lid is more convenient to add water. 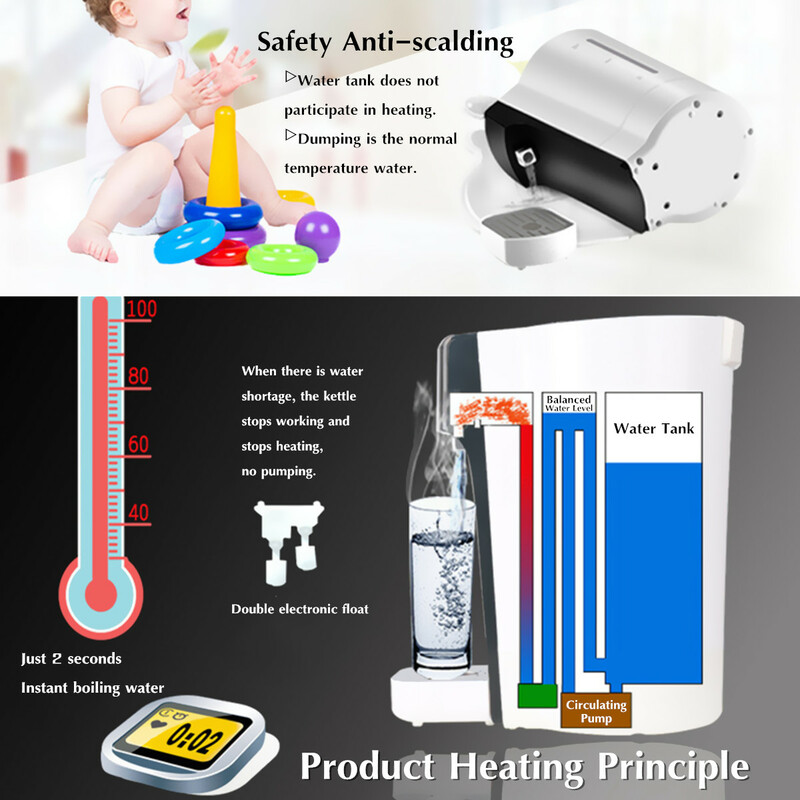 It can be separated and disassembled, which is more convenient to clean. 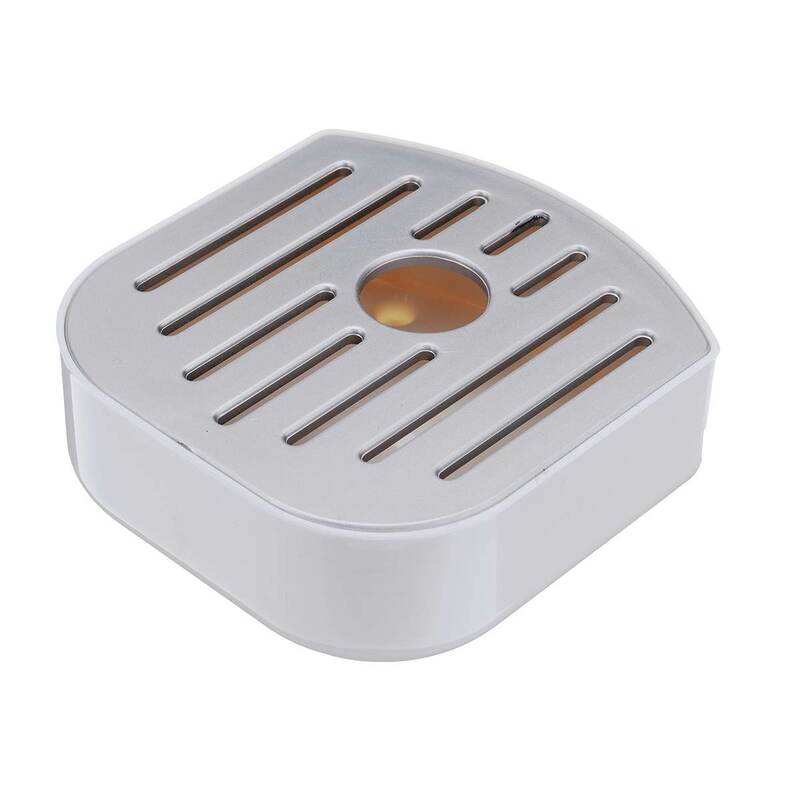 The water outlet adopts new food grade PP material to prevent burns, health and durability. 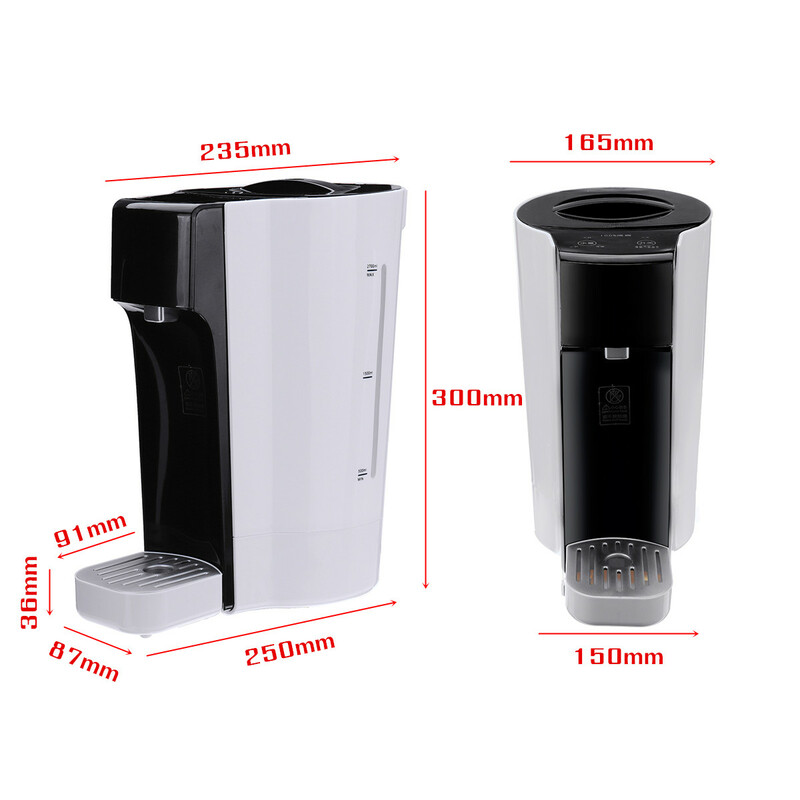 User-friendly, big cup/small cup/continuous water setting.